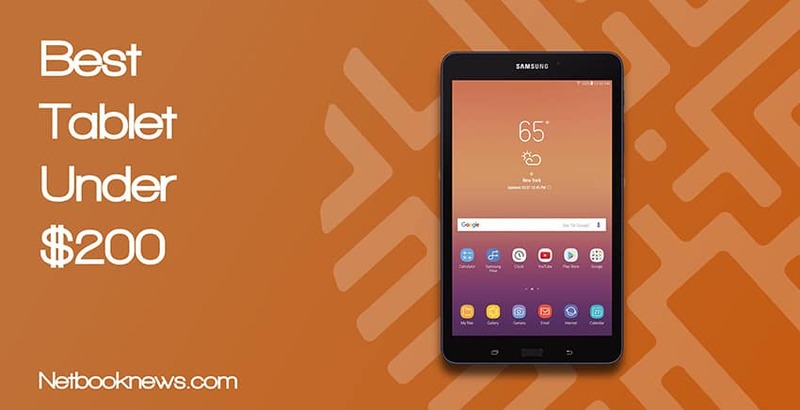 With the right tablet in hand, you can always be connected to the world at large and have an endless stream of entertainment choices at your fingertips. But which tablet is the perfect pick for you? Below we’ve rounded up the 5 overall best inexpensive tablets that are in the mid-range between quality and price. These models will run all the apps you need, but won’t break the bank, and work well for video streaming, gaming, or just web browsing. 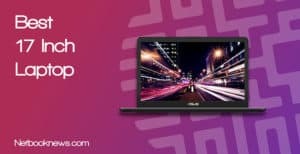 Whether you want the best cheap Windows tablet or are on the hunt for an affordable Android device for your family, we can help you make the right decision before you buy! 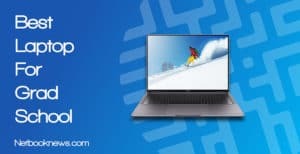 Jan 10th, 2019 by Ty Arthur: For this update, we’ve expanded out our criteria to look at every size, weight, and OS option available for tablets in the $150 – $200 range. This latest update also includes our brand new format so you see the most critical information first. From there, you can expand out each product to get more info if one of our picks catches your eye and meets your budget. Looking for the single best Android tablet under $200? If you like a larger screen but don’t want to sacrifice battery life or go with a heavier unit, this should easily be your top #1 pick! Lenovo has an absolutely killer design with the Tab 4, managing to offer a full size 10” tablet that’s just over half a pound. If you like more display area but still want to comfortably hold a tablet in either one or two hands, this model is for you. With 32GB of internal storage space and 2GB of RAM, the Tab 4 will run nearly any Android app without having to spend hundreds of dollars. The Tab 4 isn’t just lightweight, but also significantly sleeker than many other 10” tablets. That mininamilism extends to the included software as well. There isn’t much in the way of pre-installed bloatware here, which is odd for a budget tablet (but much appreciated). The only downside often cited by reviewers is that this model tends to have problems recognizing microSD cards. If you need more than 32GB of internal storage space, you’ll want to look elsewhere. Most users can simply store their files in the cloud though, so this isn’t that big of an issue. 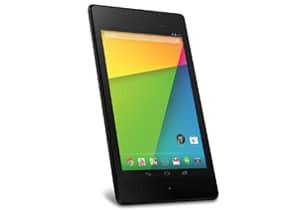 Want the sleek, lightweight design of a tablet but still prefer to stick with an operating system you already know well? 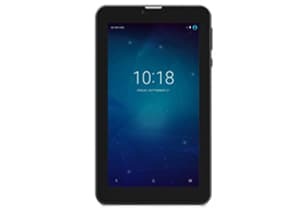 Fusion5 has the best Windows tablet under $200 available right now! 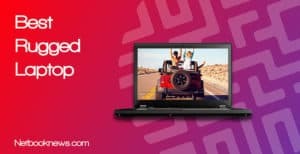 Not sure about spending the money on a bulky full sized laptop, but want to stick with Windows 10? 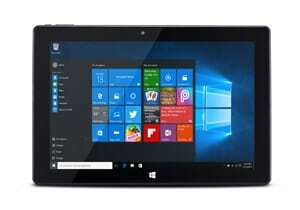 For the Microsoft fans, you can in fact get a 10” tablet with the full Windows 10 experience, and it runs quite smoothly as well. You get better battery life here than with many laptops to boot! There is one potential sticking issue to keep in mind though — lack of storage space. You may be wondering how that could be, since the Fusion5 has the same starting storage capacity as many of our other contenders. The issue is that Android OS takes up much less space than Windows. After Windows 10 is installed, you won’t have even close to a full 32GB available. Make sure to buy an SD card if you plan on installing full programs! Prefer to stick with a smaller, lighter device for casual web browsing and using a few apps? 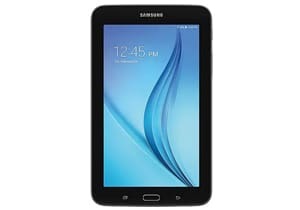 The Galaxy is easily the best 7” tablet under $200 and should be your top pick! 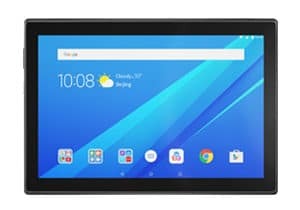 When you want a 7” tablet at this price range, your options are pretty limited, as most devices are either quite old or are refurbished versions of newer models. Thankfully, the one main brand new model you have is a great pick. 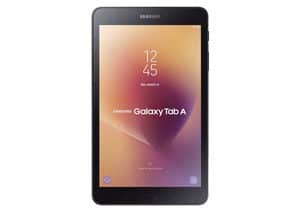 The Galaxy line of tablets are some of the best options when it comes to Android, offering a lot of power in a compact form (and for a great price). If you want the most compact tablet possible that can still run the latest Android apps, this is a great choice. Due to its smaller size, it has less internal storage than our other contenders, however. Make sure to find a good online storage solution or factor in the cost of a larger microSD card before buying. Looking for the best value Android tablet at 8” that’s lightweight and easy to carry? The 8” version of the Tab A has excellent specs for a low price and should be your top pick! More than just an inch larger for more viewing area, this is a significantly upgraded version of the 7” tablet listed above. 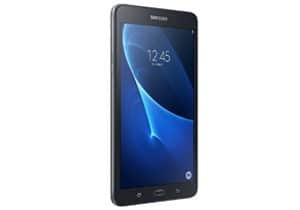 With more RAM, a better CPU, and more storage space, you can’t really go wrong here, as the Galaxy Tab A is easily one of the best low cost tablets around. If you plan on doing a lot of video chatting (or taking pics of your family!) then this is a great all around choice. You also get a three month subscription of YouTube Red included with this model. If you’re keen on trying YouTube’s original movies this is a great way to do so for free. For the best overall value in a tablet under $200, you can’t go wrong with the Fire HD 10. It simply has the best screen quality and most overall options for the lowest price. 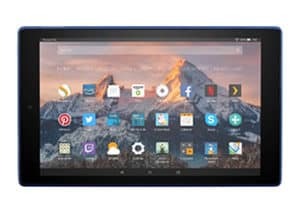 There are a lot of features that make the Fire HD 10 worth considering, but easily the top reason is the super high quality display. With a full 1920 display, you can stream 1080p HD video from all your favorite sources while you are on the go! Of course, you also get all the other Amazon bells and whistles, like Alexa support and access to the Amazon eBook library. With multiple color choices, excellent overall specs, and a lightweight design, the FIre HD 10 packs a lot of power into a lightweight frame. 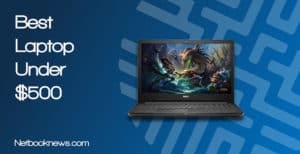 This one is our current top pick — whether you are looking for a gaming tablet or just want a well-built device that can withstand wear and tear while you browse the web and send emails. If you don’t need a ton of internal storage space, you can also get this device $30 cheaper by opting for the 32GB version. When you’re willing to spend up to $200, you shouldn’t have to compromise on performance or expect laggy apps or slow boot up speeds. Tablet performance is going to be determined by three main factors — the CPU speed, the amount of RAM, and the storage capacity. Unless you want a smaller 7” tablet, we strongly recommend sticking with a minimum of 2GB of RAM to avoid slow speeds. You should also stick with anything labeled “quad core” or faster on the CPU. In terms of internal storage capacity, at this price range 32GB should normally be your minimum acceptable amount. Note that you can increase that size by using a microSD card, however. Why pick a portable device if it can’t be untethered from the wall outlet for long periods of time? Battery life estimates will vary wildly between brands and product lines, and they can also vary between users depending on what apps you are using most frequently. Some manufacturers provide much better battery life than others by using higher quality battery options. We strongly recommend a device with a minimum of 8 hours of estimated battery power, since you will likely get much less than that while playing games or using other memory-intensive apps. To avoid eye strain and get the best overall experience, make sure to opt for the best screen quality you can find! Many buyers overlook this feature, which is a bad idea since you will be looking at the screen 100% of the time you use your tablet. At this price range, we recommend skipping anything that has less than a 1280 x 800 pixels resolution. If you go below that quality, everything from HBO Go to Netflix and YouTube just won’t look crisp or clear enough. 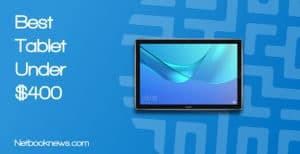 Be on the lookout for full HD screens with 1920 resolutions however, as you can find a few models with that level of quality for under $200. Since tablets are designed to be held most of the time — rather than set on a desk like a laptop — you need to make sure you buy the lightest, most comfortable option available. After performance issues, uncomfortable plastic designs and heavy weight are some of the most common reasons that buyers leave negative tablet reviews. No matter what size of tablet you are looking for, we recommend picking a device that weighs under a full pound. In general, the lighter a device the better your experience, with some of the best models available at just over half a pound. Tablets offer more portable versatility than other computing devices, so don’t skimp out on the extra features like a high quality camera! Since they can be carried around easier than a laptop, most tablet buyers end up using their devices as secondary cameras and video chat machines. Camera quality will usually default to 5 mega pixels at this price range, but there are variances between brands and models. We recommend going with at least 8 megapixels for the best video chatting quality, although if that feature isn’t important to you it is possible to save some money by downgrading here.